The nursery of T.M. Noordam was officially established in 1931. 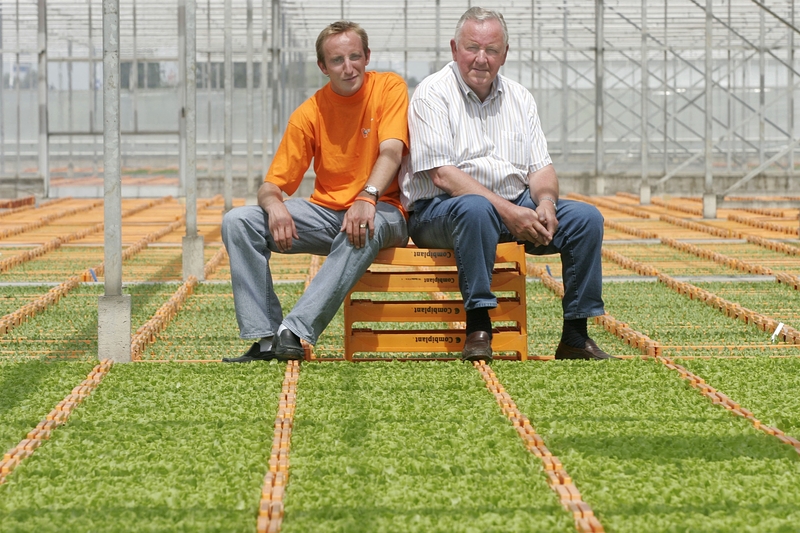 Teun Noordam delivered vegetable young plants to growers. The company was eventually called Combiplant. In 1993 Combifleur was founded, as a company engaged in the sales of seeds and young plants of ornamental crops. In 2008 the two companies merged under the name Combinations. Because of changes worldwide and in the horticultural market, a wide range of products and a divers line of activities didn’t prove to be the ideal base for the necessary development for the future. In the year 2013 a decision has been made to create two independent companies, which can focus on their own specialty; the production of young plants and the breeding of new ornamental products. We operate under a surface of approximately 16 hectares under glass in ’s-Gravenzande.